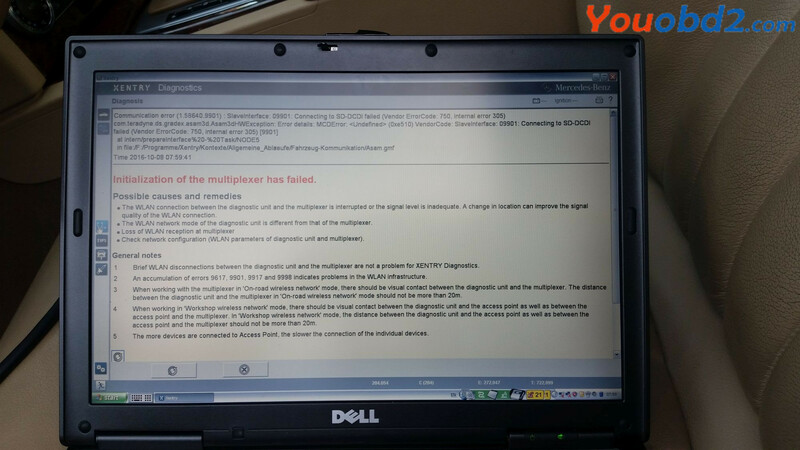 MB Star C3 Star diagnostic system failed to work on Mercedes W204? Here is the customer solution. You are at your risk! My Mux is not compatible with W204? I searched few hours without success. W204 and X204 is the last Mercedes models which working without some special modifications. First try in toolkit.ini delete line skipcomports=all and set line usecomport=2 then you will see in SDconnect toolkit PartD on display after mux connection. First save your original file for sure. Try look into C:\Userdata\Config\Xentry\driver – slave.ini and set there com port which you have used for PartD. There was no change because I didn’t restarted system. After restart work perfect. Your solution work perfectly! Probem solved. Everything is working like a charm. 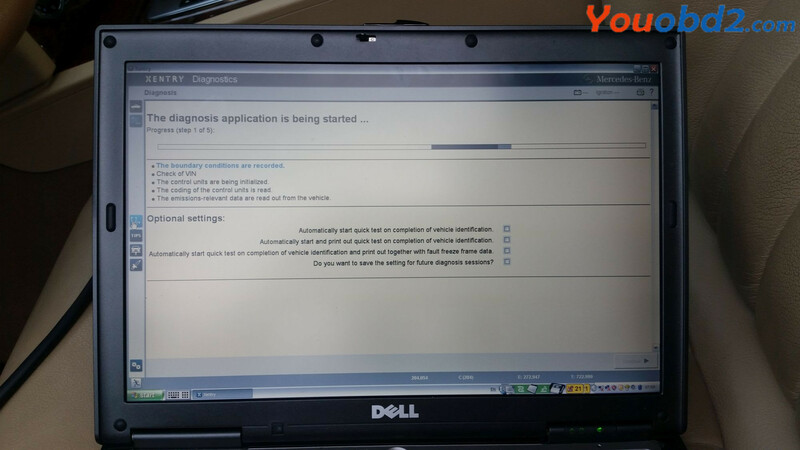 If you need to deal with newer Mercedes models, better go for MB SD Connect C4 or MB SD C5 diagnostic system.